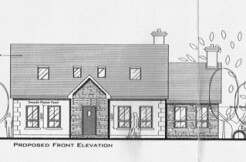 0.7 acre site for sale by private treaty at Callan, Drumkeen, Co. Donegal. 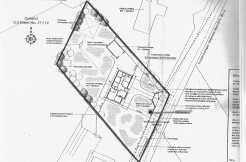 The site has full planning permission granted for a two storey, four bedroom dwelling with detached garage. For further information please contact the office on 074-9130153 or 0833351500.